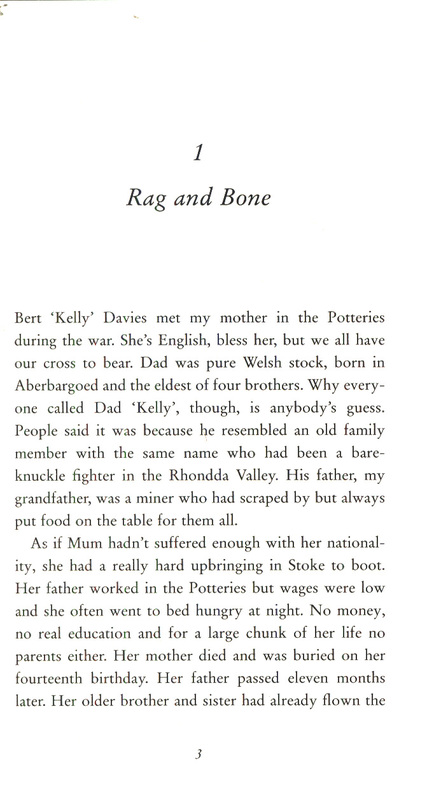 Janet Vokes was running the bar in her local working men's club in the small Welsh mining community of Cefn Fforest when she fixed upon the idea of breeding a racehorse. 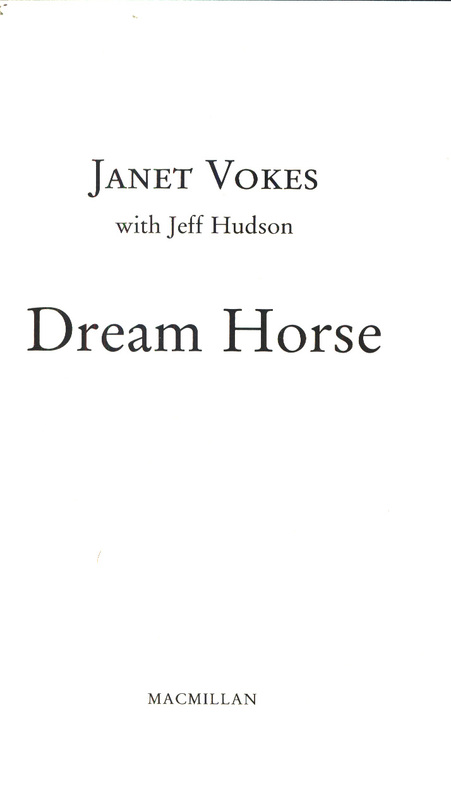 Why shouldn't a working-class horse take on the wealthy high-flyers and compete in the `sport of kings'?Her mind set, she bought a mare for GBP350, paired her up with a pedigree stallion and helped to create a syndicate of twenty-three residents from her village - each paying GBP10 a week - to raise the resulting foal, Dream Alliance. 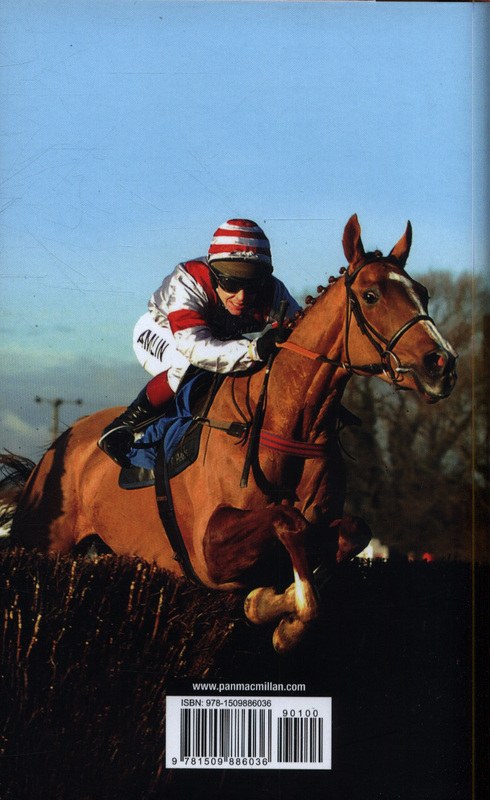 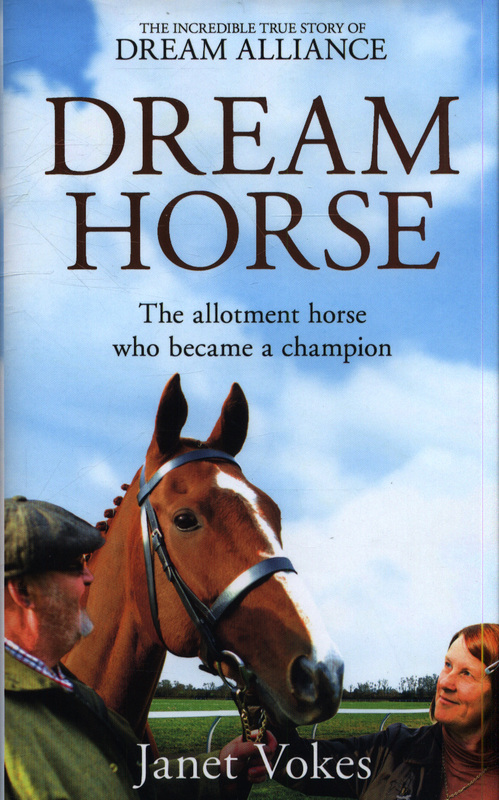 He may have grown up on an allotment but Dream had immediate star quality, beating all the odds to compete at Ascot, Aintree and even the Cheltenham Festival. 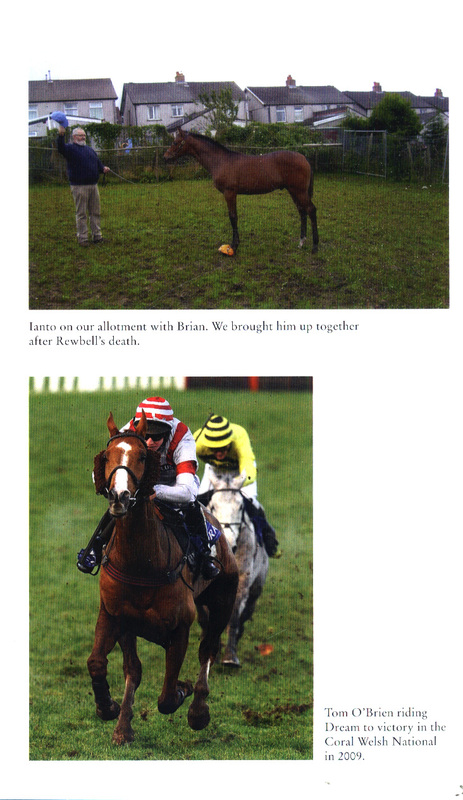 But when a terrible injury brings his racing days to a standstill, the syndicate is forced to make a vital decision not just about his career, but his life. 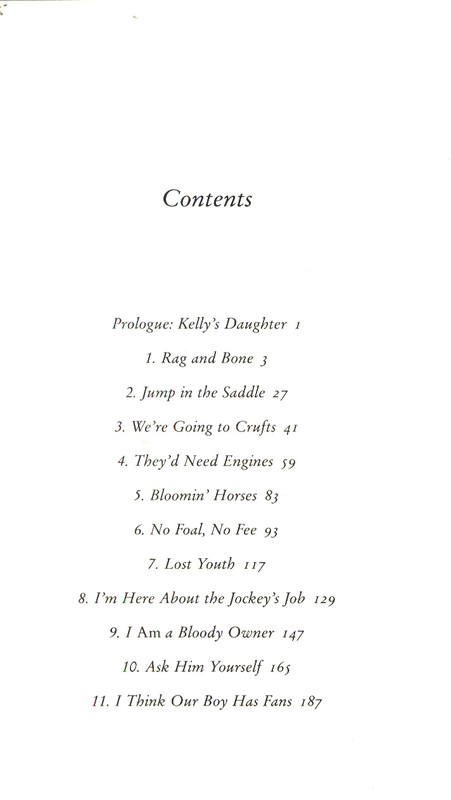 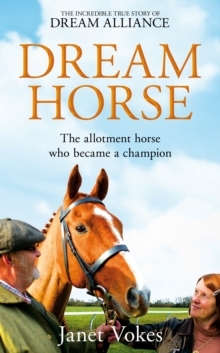 Heart-warming, inspiring and incredibly moving, Dream Horse by Janet Vokes is the extraordinary story of a woman who defied the elitism of the racing world to breed a champion, and a remarkable horse who brought a community together.